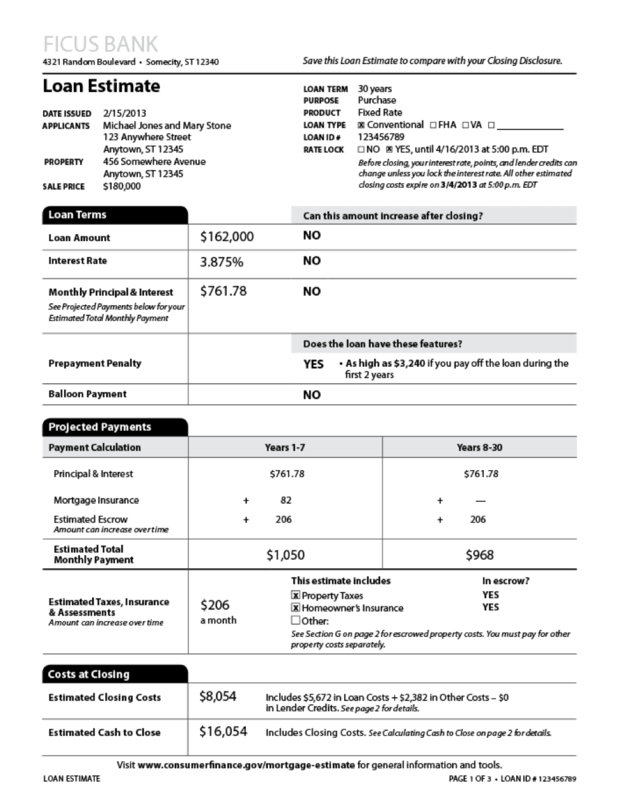 The Consumer Financial Protection Bureau’s TILA-RESPA Integrated Disclosure (TRID) rule requires all settlement fees to be disclosed in the form of a Loan Estimate form and the new, integrated Closing Disclosure Form, which brings together in one document the prior Truth in Lending (TIL) form and Real Estate Settlement Practices Act (RESPA) form. 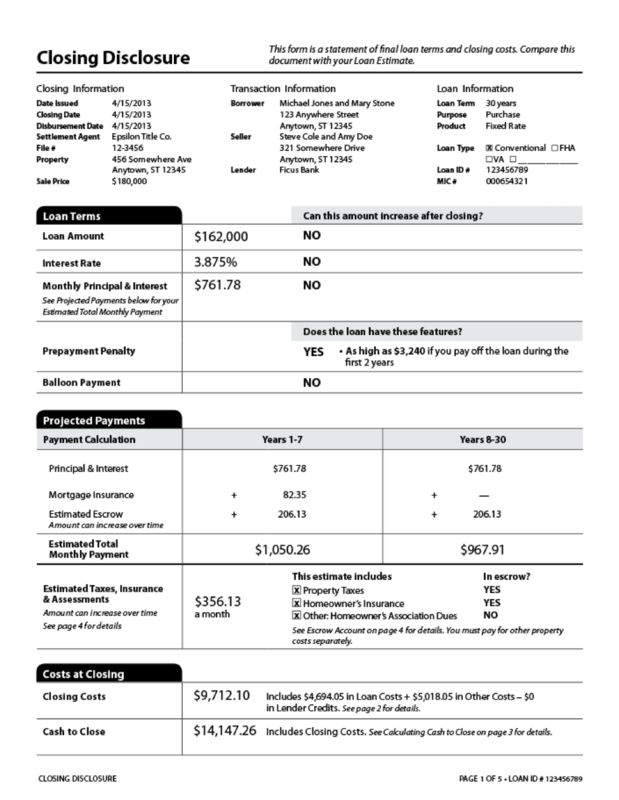 The Loan Estimate form and Integrated Disclosure form simplify and clarify the terms of the loan that a purchaser is applying for while also showing precisely how much money is needed at closing and for what purpose. The new rule applies to most consumer mortgages on residential property, except home equity lines of credit and reverse mortgages. TRID compliance requires title companies and lenders to follow strict timelines that allow borrowers to better know before they owe. The borrower must receive the Loan Estimate form 3 business days after a loan application is made and receive the Closing Disclosure form 3 business days before consummation of the loan. There are also limits on what fees are able to change from the original estimate and by how much they can change. Significant changes to the terms of the loan can cause changes to the waiting period and can cause it to reset in certain cases. Ask us for more details about the timing of your specific closing.